With disc brakes, you only have a hydraulic system or a mechanical system and neither are compatible with each other, but with the TRP HY/RD disc brakes, you can have the modulation and power of a hydraulic disc brake with any cable actuated lever system. The self-contained hydraulic caliper incorporates the master cylinder and it self-adjusts when your pads start to wear down. 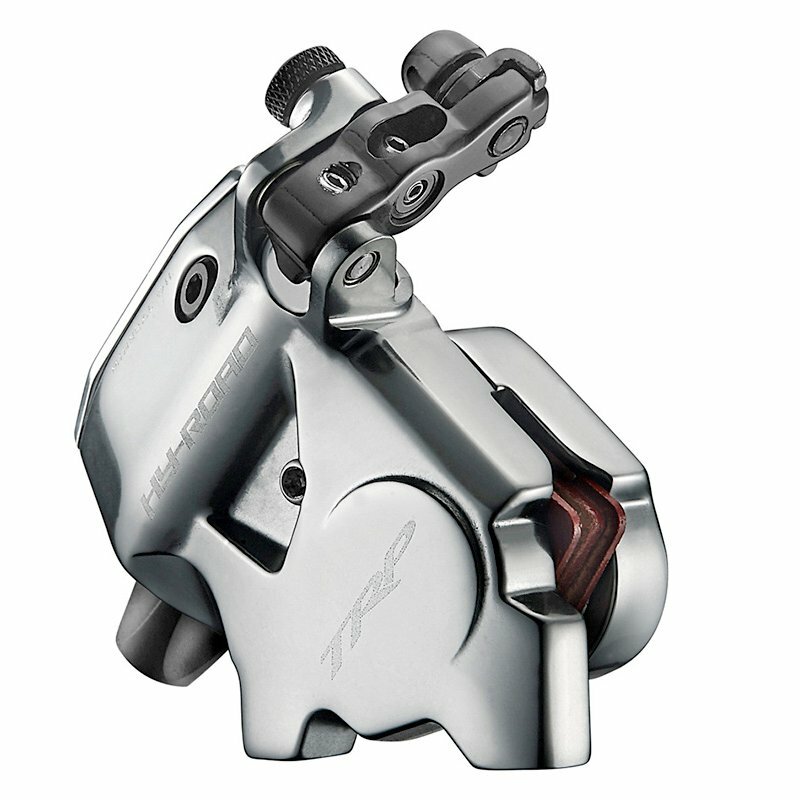 It is compatible with all mechanical road and cyclocross brake levers. What type of brake fluid does it use?